Move in ready! Close to all conveniences and the shopping in West York, but tucked away on a quiet street. This home is remodeled and ready for you to call it HOME! Lovely modern kitchen with stainless appliances and gas range! Enjoy views from your large, level backyard from the cozy sunroom. Wood floors in bedrooms and dining rooms reflect the character of this quality home. The remodeled main floor bath is a welcoming start to the day. Plenty of storage and extra space in basement, which includes a bathroom and laundry area. Relax on covered front porch and get to know your neighbors; this home sets the stage for a quality lifestyle! 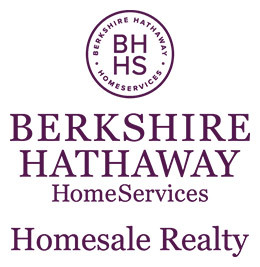 Listing courtesy of Berkshire Hathaway HomeServices Homesale Realty. Selling Office: .